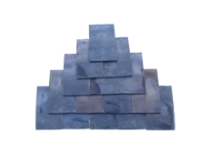 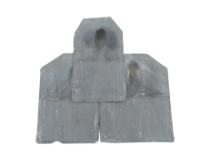 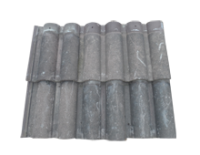 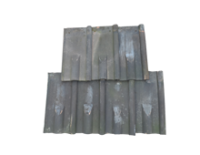 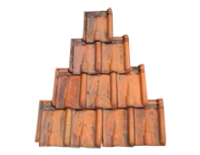 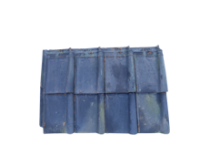 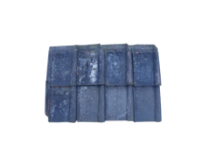 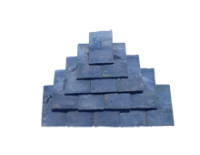 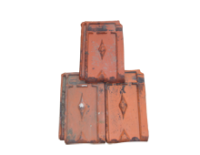 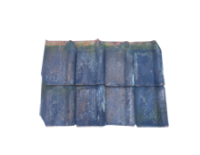 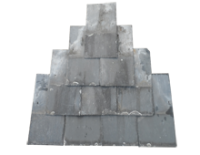 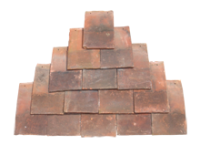 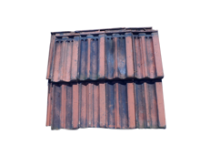 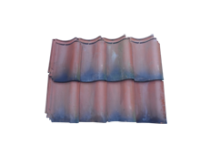 We carry one of the largest stocks of roof tiles in the country, meaning we can provide for new build projects as well as all period properties. 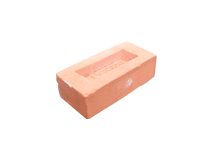 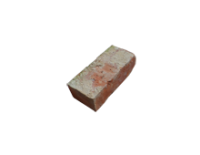 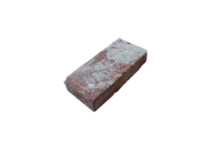 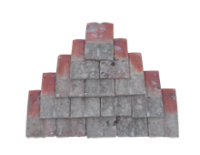 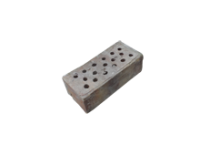 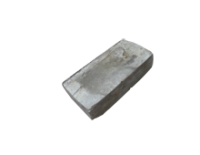 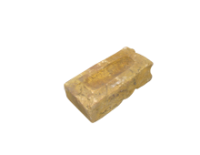 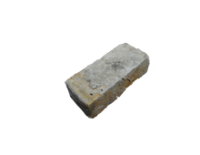 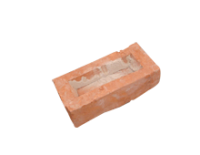 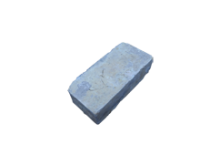 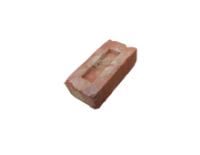 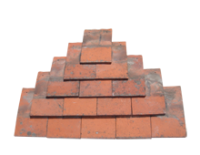 If you cannot find the bricks or tiles you require on our website please do not hesitate to call us by on 01621 893322 as we can usually source your desired products from our wide network of suppliers. 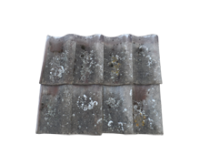 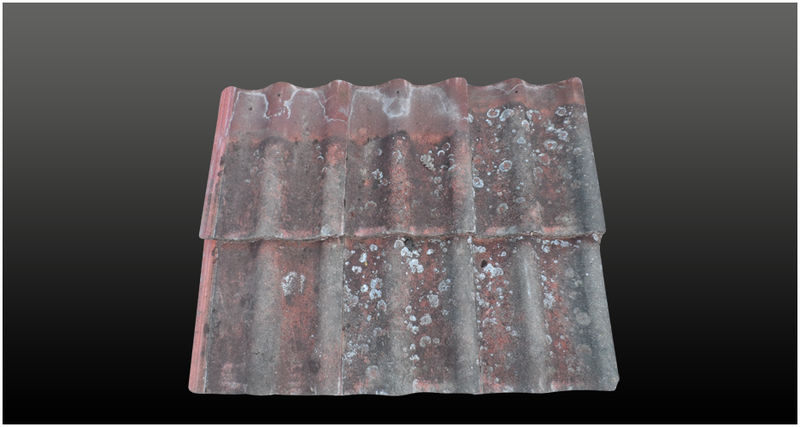 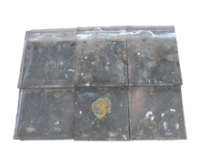 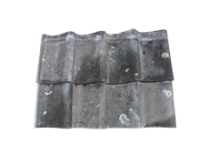 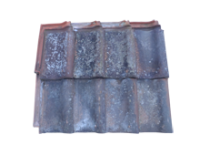 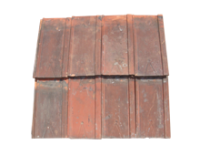 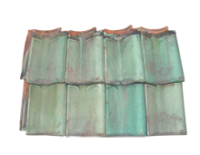 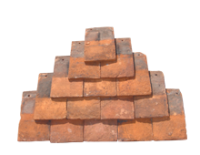 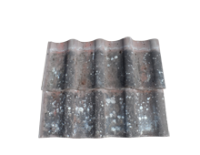 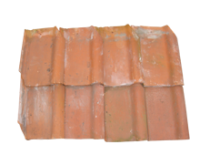 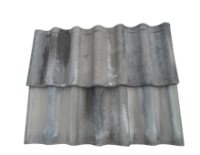 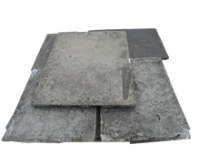 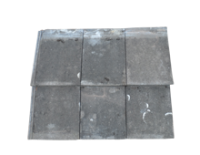 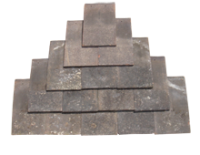 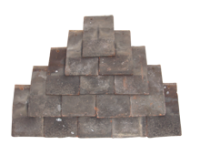 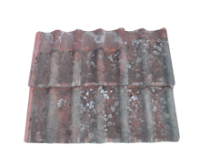 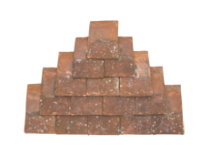 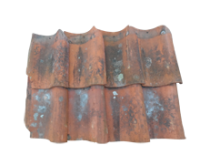 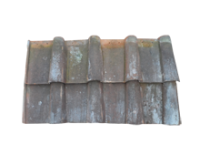 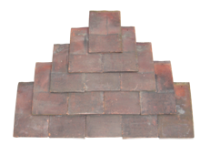 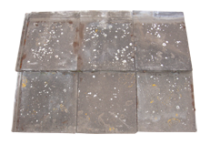 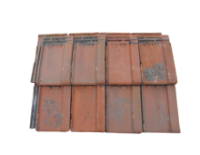 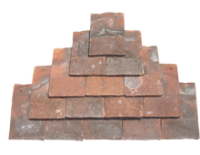 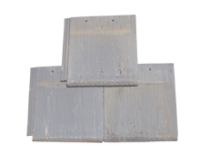 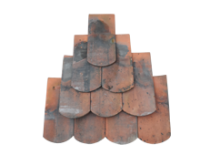 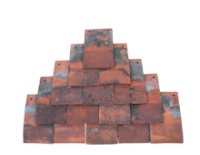 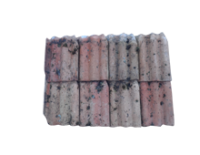 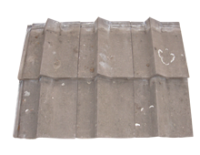 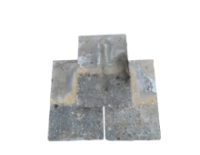 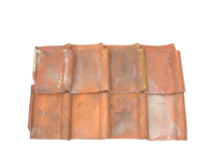 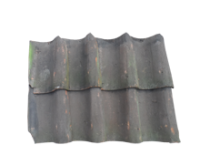 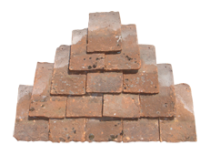 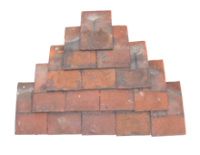 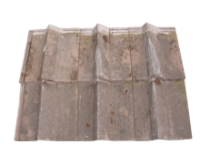 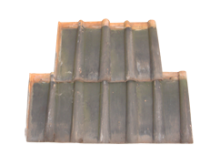 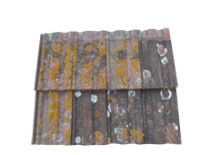 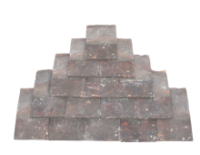 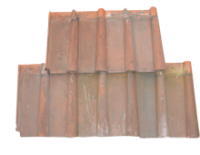 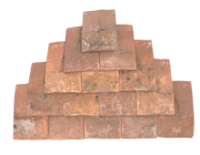 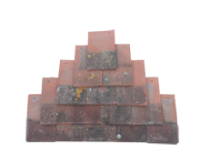 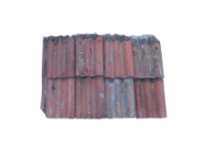 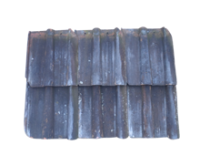 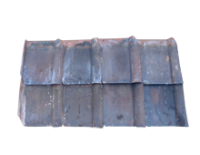 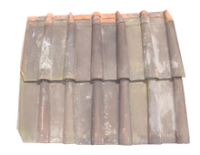 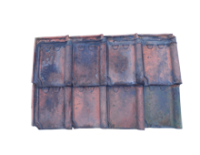 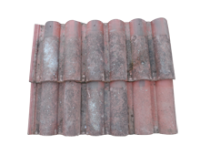 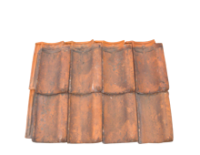 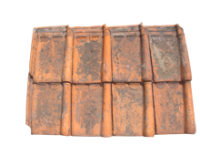 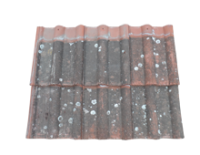 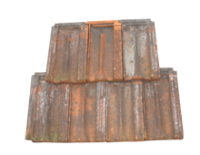 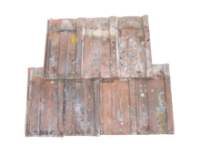 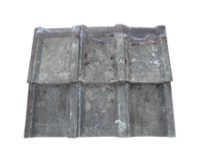 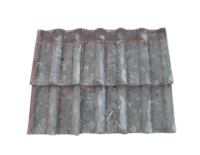 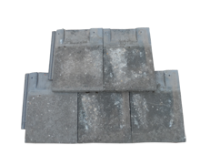 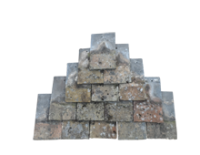 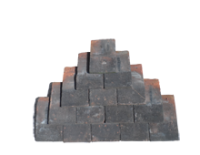 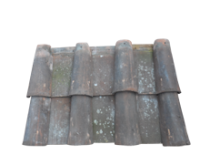 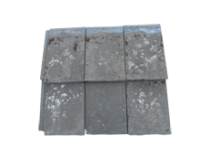 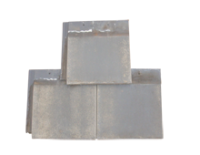 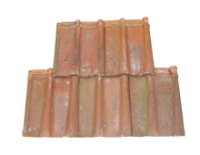 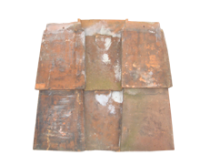 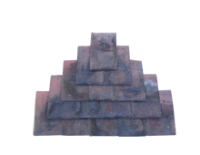 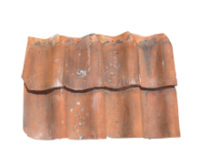 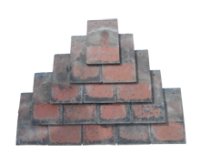 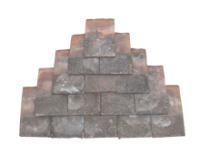 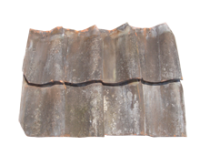 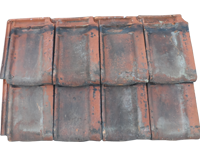 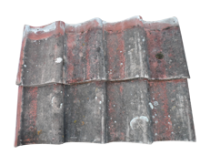 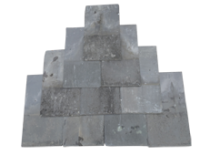 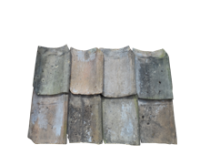 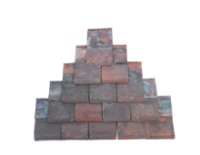 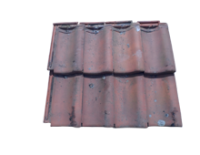 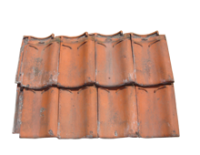 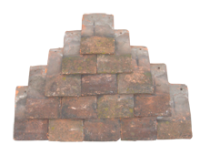 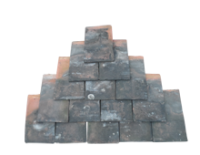 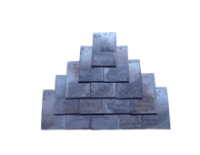 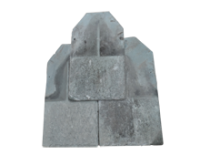 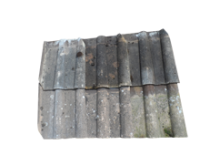 We're reclaimed roof tile specialists and here from 9am - 6pm to help with your needs. 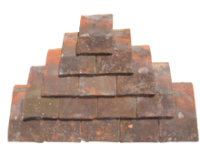 We are a family run business established in1978 holding one of the largest stocks of quality reclaimed building materials in the country. 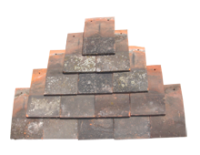 Located in Tiptree Essex our vast stocks of carefully sourced materials are spread across our 10 acre site. 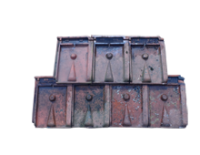 We provide a nationwide delivery service with our fleet of hiab mounted vehicles.